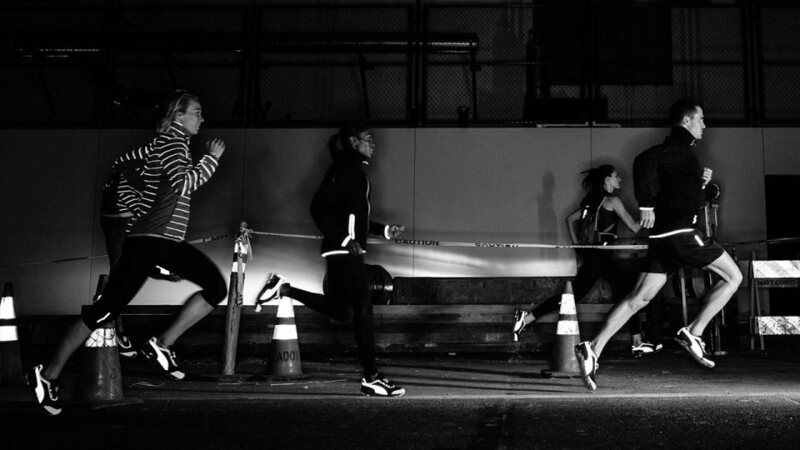 The PUMA Night Run Series is at the forefront of a new breed of running events hitting Asia. Following successful runs in Taiwan and Seoul, PUMA brings the PUMA Night Run experience to Malaysia! The Malaysian edition promises to be an atmospheric night run, taking place on 25 October 2014 at Setia Alam Convention Centre. The PUMA Night Run is a fusion of fitness together with fun. The run encourages participants to be fit, active in a non-competitive atmosphere. With good security and roads that are varying in inclination, the PUMA Night Run Malaysia is perfect for runners to experience the joy of running and completing this scenic night course. Climaxing with a bang to end the night, look forward to special performances from various local artistes such as DJ Anowl and many more! Participants can also expect special elements along with a big bunch of top celebrity trainers that will be running for this event as well. PUMA recently introduced the brand new PUMA Night Cat Club in Malaysia, specially designed to train runners for the upcoming Night Run. This 6 week programme includes different elements and different strategies in improving and achieving better results in completing the 10km run. Members can look forward to achieving their goals as the programme comprises of a mix of progressive runs, running specific workouts, conditioning, track trainings, core training and long runs. Tackle the PUMA Red Wall! The "PUMA Red Wall" will be brought down to Setia Alam to push participants to their limits. This 4-metre warped wall brings out all the elements needed for a person to succeed in this challenge. Being “Brave, Bold, Determined and Confident” is the only way to conquer this challenge! The champions of both men and women categories in the PUMA Night Run will receive RM$2,500 PUMA vouchers and Power Bar goodies bag; second-placed runners are entitled to RM$1,500 PUMA vouchers and Power Bar goodies bag while RM$500 PUMA vouchers will be given to the third-placed runners together with Power Bar goodies bag. All runners who have registered for the PUMA Night Run will also receive a race t-shirt, race-bib with timing chip, finishers' medal, race goodies bag, neck towel, race pouch and PUMA vouchers. The PUMA Night Run Malaysia takes place on 25 October 2014 at Setia Alam Convention Centre in Klang.